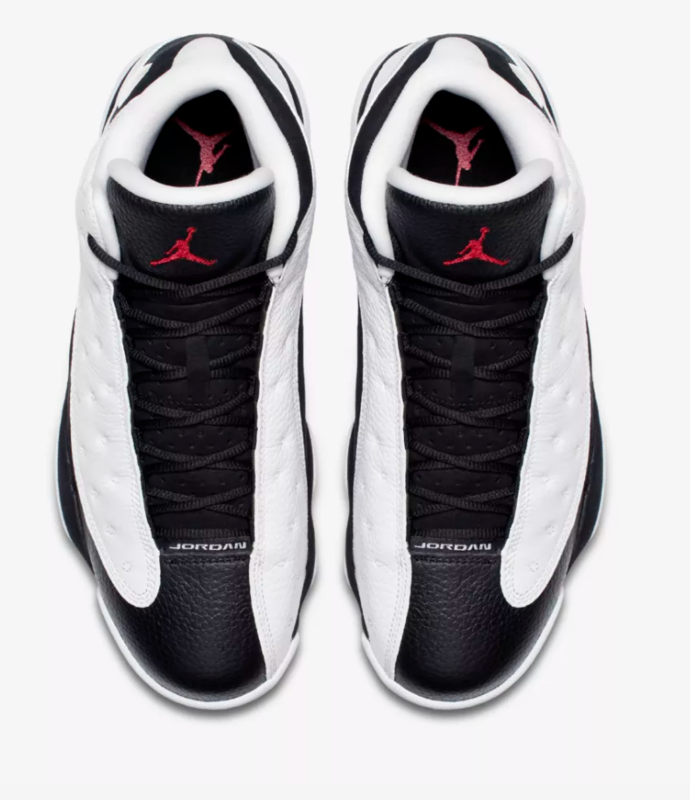 The Air Jordan 13 was released in 1997 in Michael Jordans last season at the Chicago Bulls. 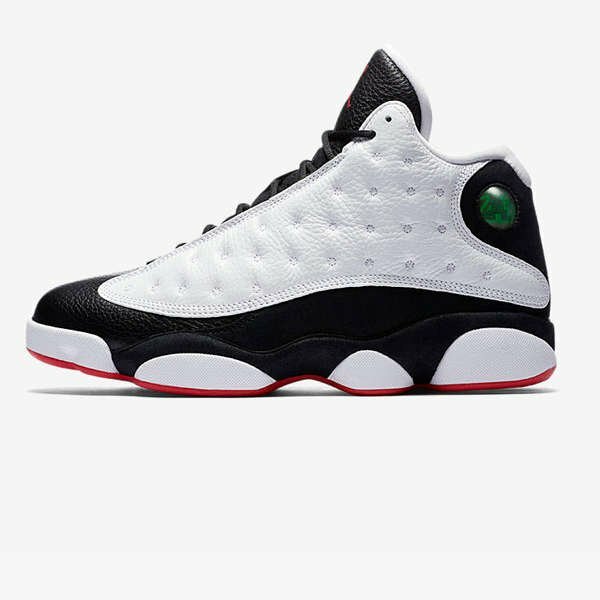 The Air Jordan 13 released in 7 colourways during that season. At first inspection the fabrication looks strong featuring lovely full grain leathers on both the black and white upper panelling. The blacks areas on the midsole have the tactile suede effect finish and the hologramed jewel is ever present in the collar and pressed into the outsole. 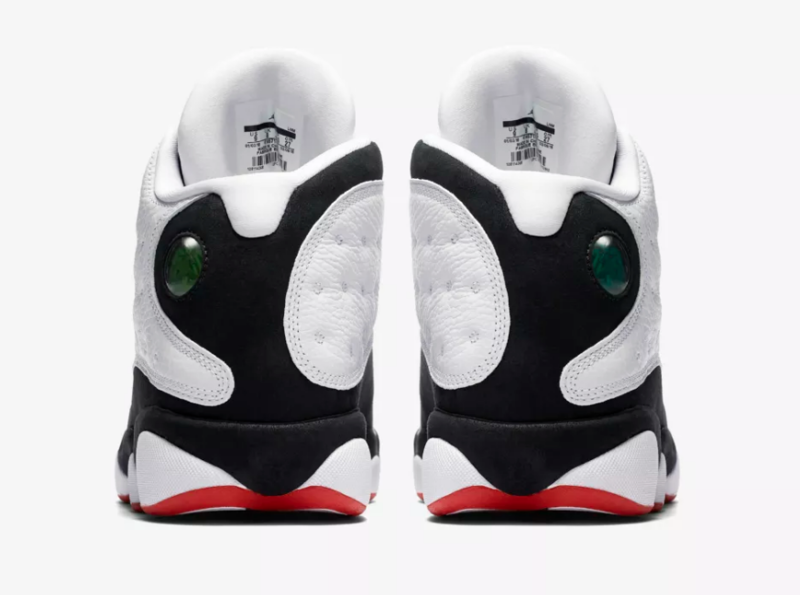 The Air Jordan 13 design has stood the test of time and still look incredible on foot, and anyone with an interest in sporting, fashion or movie heritage this would make a great addition to the rotation.